Founder of the International Flying Saucer Bureau (IFSB). 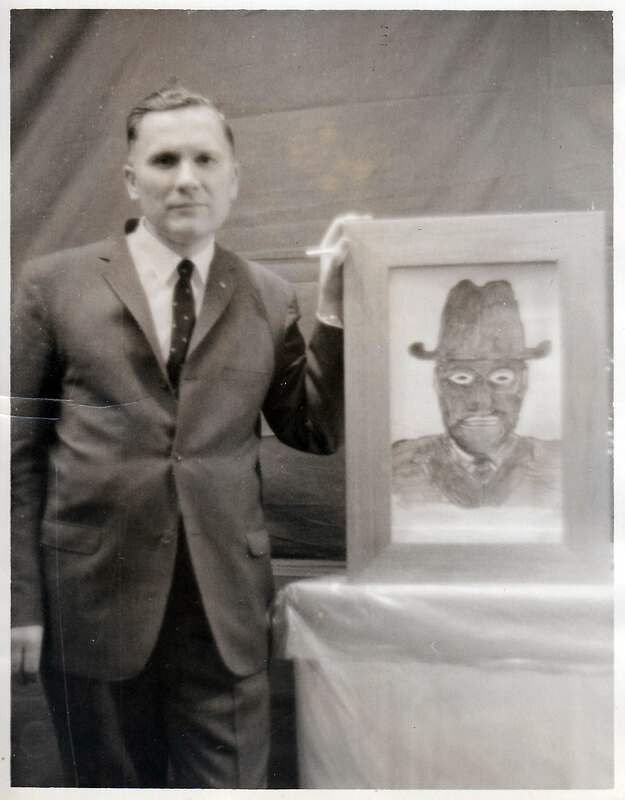 Associate of Gray Barker, whom he asked to be IFSB’s West Virginia chapter head and chief researcher.”It is suspected that Gray Barker pranked Albert Bender, dressing up with two friends in all black, warning Bender to stay away from UFOs. Barker persuaded Bender to go public with his story, resulting in the book Flying Saucers and the Three Men (1962). According to Bender, the men in black were from the planet Kazik.